Your spirit and athleticism take your squad to the top of the competition. Rally your team and compete against the best cheerleading and dance programs in the nation! The competition level varies depending on skill of the athletes. High: This level allows teams to be challenged by the strongest competition an event has to offer. Medium: Athletes at this level offer a competitive experience at a moderate level where they are still learning and improving their game. Low: Teams playing at this level are usually less experienced and offer entry-level match-ups. 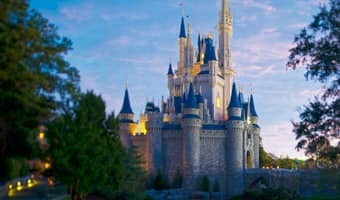 The UCA & UDA College Cheerleading and Dance Team National Championship is the most prestigious college cheerleading championship in the country and is at at the most magical place on Earth—the Walt Disney World® Resort. NDTC is the only national-level dance team championship endorsed by the National Federation of State High School Associations. 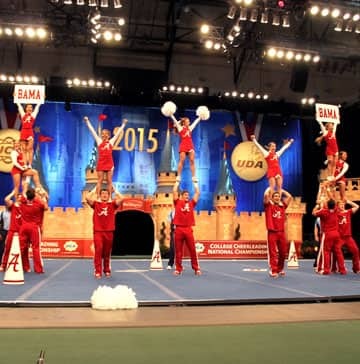 NHSCC is the most prestigious cheerleading championship in the country and nationally televised on ESPN and ESPN2 to over 100 million homes and 32 countries nationwide each year. Dance, drill, and thrill the crowd at one of the best-organized competitions of its kind since 1984! There's no need to pre-qualify in order to participate at this open event. Book your travel and enter the competition with just one phone call or email. The UCA International All Star Championship brings together the best all star cheer and dance teams from around the globe at the most magical place on Earth—the Walt Disney World® Resort. It's time to show the world what you're made of! Compete and make memories with cheer and dance teams from around the world at the 2019 AmeriCheer & AmeriDance InterNational Championship, held at the ESPN Wide World of Sports Complex at Walt Disney World® Resort. 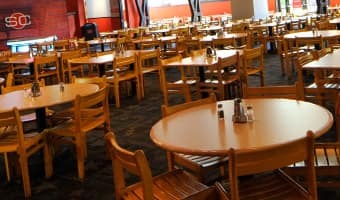 ICU is the recognized world governing body of cheerleading with 3.5 million athletes. Continental and regional championships are held in over 70 nations dedicated to the positive advancement of cheerleading throughout the world. The Cheerleading and Dance Worlds Championship will bring over 9000 cheer and 3500 dance athletes to compete for world champion titles in senior and international club divisions and categories. The Summit All Star Cheerleading Championship brings the best teams at this end-of-the-year event. The Summit Championship will once again have a live show featuring live commentary of routines, social media interaction and special features on ESPN3. The D2 Summit All Star Cheerleading Championship brings the best teams at this end-of-the-year event exclusively for gyms with 125 athletes or less. 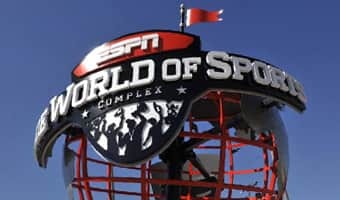 The 2019 Pop Warner National Cheer & Dance Championships with take place December 6th through the 14th at the ESPN Wide World of Sports Complex. To find Events, please clear all filters.